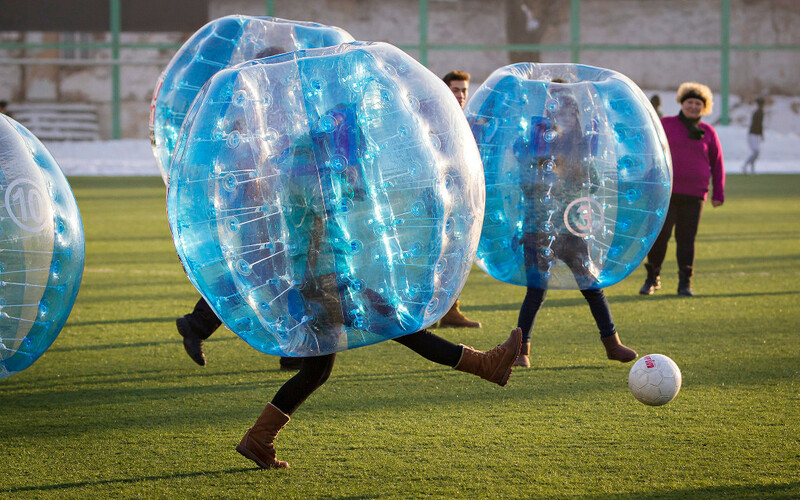 Want Your Own Bubble Football Events Organize ? 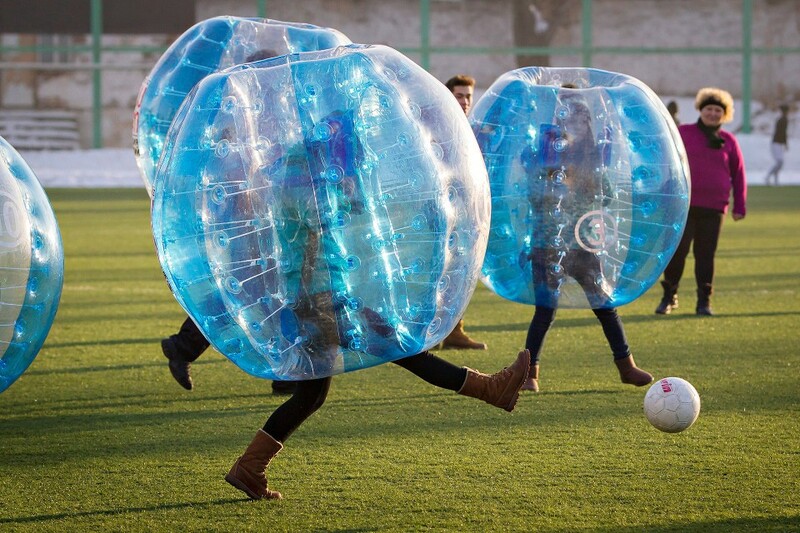 If you are interested in Bubble Football|Suits, do not wait and BUY IT NOW! We are a professional plastic product company producing and selling kinds of balls including Bubble Footballs or Bubble soccer which American calls. Our products have high quality and excellent after-sales service. OEM, ODM can be accepted depending on your required quantity of items. 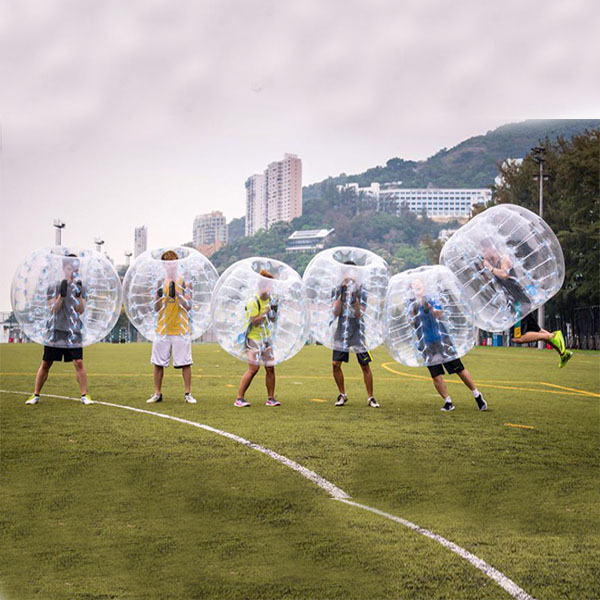 Bubble football is a combination of inflatable and soccer ideologies.